MTN XtraSpecial tariff plan allows you to make calls to all networks in Nigeria at a FLAT rate of 15k/sec and also to about 27 selected international destinations. The 15kobo/sec on MTN XtraSpecial Postpaid plan starts from the very first second of your call with no daily access fee applied. This tariff plan doesn’t attract a daily or access fee, weekly fee, or monthly subscription. 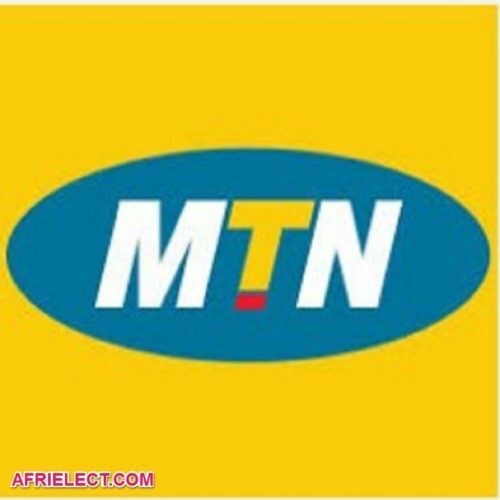 You read full detail about MTN XtraPro tariff plan that allows you to make calls at 11k/sec to all networks in Nigeria. 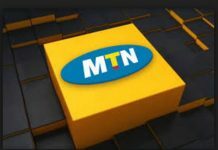 There are lots of benefits on MTN XtraSpecial tariff plan, and you will enjoy a flat rate of 15kobo/sec to all telecommunication networks in Nigeria and 27 international countries. 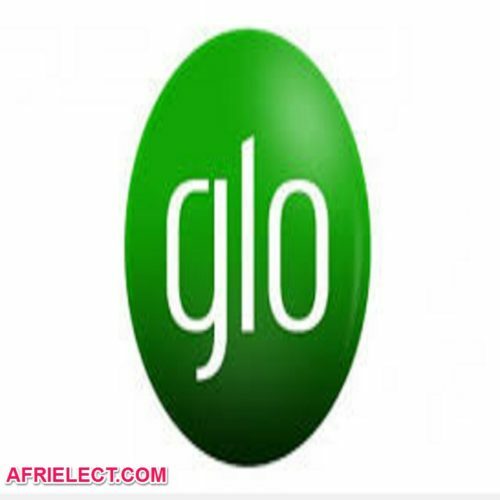 List of countries that you are allowed to call at a flat rate of 15kobo/sec are: United States, China, United Kingdom, Australia, Canada, Ireland, Germany, India, Netherlands, South Africa, Malaysia, Spain, Thailand, Israel, Sweden, South Korea, Romania, Pakistan, Norway, Malta, Luxembourg, Mexico, Finland, Singapore, Denmark, Bulgaria, Cyprus. To migrate to XtraSpecial plan, simply dial *408*1# or send 408 to 131 from your MTN line. MTN will send a welcome message to you; now you can start to enjoy 15k/sec to all local networks and other 27 international destinations. If you find this post helpful, please use our sharing button to share it on social media networks. Subscribe your email to receive our future posts free of charge. Do not forget to follow us on social media networks such as Facebook, Twitter, Google Plus And Pinterest.